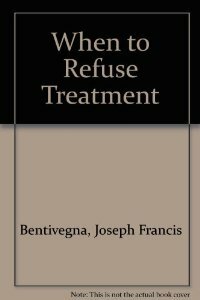 “When to Refuse Treatment” is required reading for families facing the myraid of medical options at the end of life. Topics include: Living Wills, Health Care Proxies, Actuarial Tables, Respirators, Feeding Tubes, CPR, State Statutes, Alzheimer’s Disease, Parkinson’s Disease, Strokes, Comas, Heart and Lung Disease and Common Cancers. Unlike other books that have a lot of “fluff,” this is a blunt assessment of some unpleasant issues. 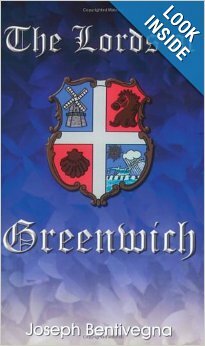 When a Greenwich billionare discovers a gambling ring ripping off his Jai Alai fronton, the leader of the ring ends up dead. But when detective Pierre Appollon gets close to the truth- he discovers that money talks and the wealthy walk. 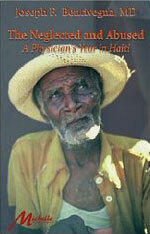 A stirring account of a year spent as a physician in a third-World country, Haiti. Excerpts from this book were published in The New York Times Week in Review January 16th, 2010 as part of a feature entitled Haiti in Ink and Tears.